Montepeloso lies in the Maremma region of Tuscany, set back from the Tyrrhenian coast and close to the medieval town of Suvereto. Val di Cornia, which was awarded DOC status in 1989 followed by the DOCG appellation in 2011, is at a historical meeting point of Roman and Etruscan settlement and culture. 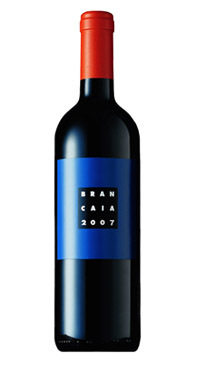 The winery, nestling in the picturesque hills of the Mediterranean macchia, comprises 30 hectares. The soil of Montepeloso is rich in minerals, characterized by the Silex typical of the area and the scaly Scaglia Toscana (fossilized clay). 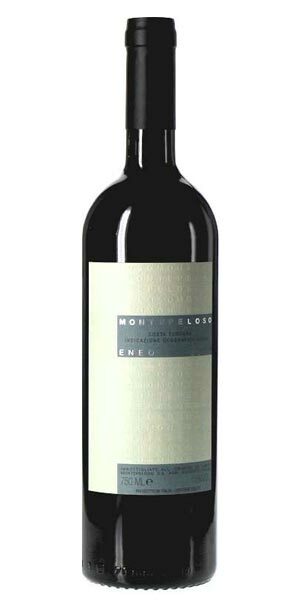 The Montepeloso vineyard is partly terraced, spread across gently undulating slopes between 50 and 200 metres above sea level. 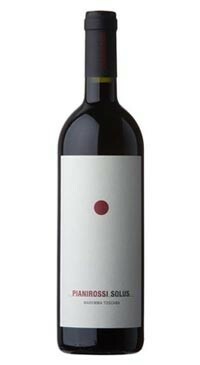 45% Sangiovese, 35% Montepulciano, 15% Alicante, 5% Malvasia Nera grown at an elevation of 60m to 90m above sea level. The fruit was handpicked in early September in small baskets, temperature controlled fermentation, 14-22 days maceration on the skins and malolactic fermentation in used French oak barrels with 12 months ageing in barrel. 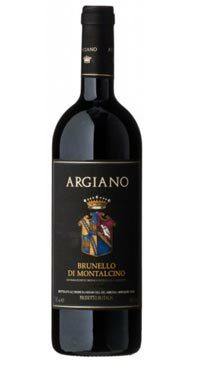 Pronounced aromas and flavours of black cherry, opulent and full palate, with notes of hardwood and minerality along with ripe dark fruit. 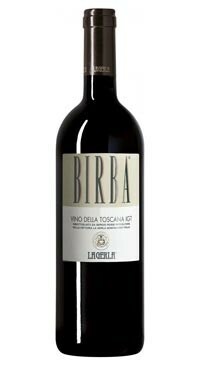 Elegant, silky and balanced.